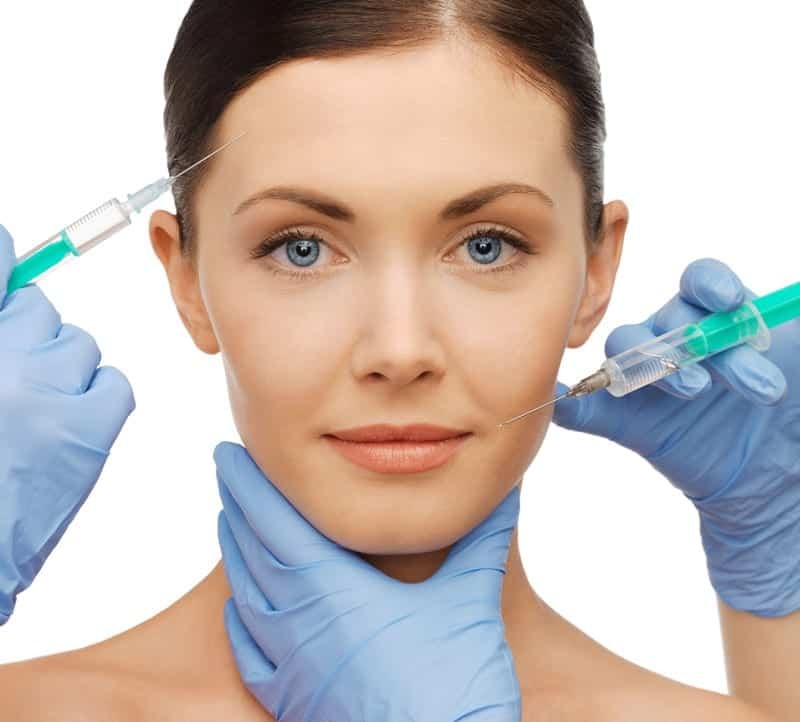 Anti Wrinkle & Dermal Filler injections by an experienced Doctor! Thank you to Ms V (below) for allowing us to show her before and after photos. 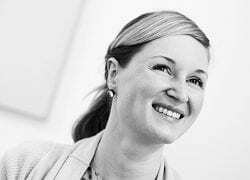 Our Aesthetics GP has worked for many years near Harley Street in Central London perfecting her art of person-centred care and ensuring that her patients get the best out of any consultation. This ethos is crucial to your confidence in allowing her to advise you on attaining your flawless skin. To this end, she has devised the following complimentary consultation, to enable you to have a discussion about your skin and where you would ideally want it to be. You are not obliged to purchase any of our services and we will never pressurise you to have anything done until you are ready to do so. Please look at the below as ‘your time’ to have a full and open discussion on how to maximise your potential with a specialist in the Aesthetics field. Below are some services that may be of interest to you whilst deciding on the best way forward to acquiring your perfect skin. Otherwise known as Botulinin toxin, this protein is injected into your skin to relax muscles and soften your facial lines. We may also use another protein, called Bocouture, instead depending on your needs and after a discussion with your Minor Surgery Doctor. Crow’s feet – the areas around the outside of your eyes. These wrinkle when you smile. The injected area may be slightly red and swollen, but will not stop you from immediately resuming your normal activities. You should notice the effects in 2-3 days and maximally within 2 weeks. The effects of treatment typically last for 3-4 months or beyond. This is collagen material injected under your skin to smooth wrinkles and add volume, by drawing water into your cells. The injected area may be slightly red and swollen, but will not stop you from immediately resuming your normal activities. You should notice the effects in 2-3 days and maximally within 2 weeks. The effects of treatment typically last for 6-9 months or beyond. My GP training opened my eyes to the wonders of Dermatology and this exciting and diverse speciality has been my passion ever since. I hold the Post-Graduate Diploma in Clinical Dermatology and have extensive experience in minor surgery. 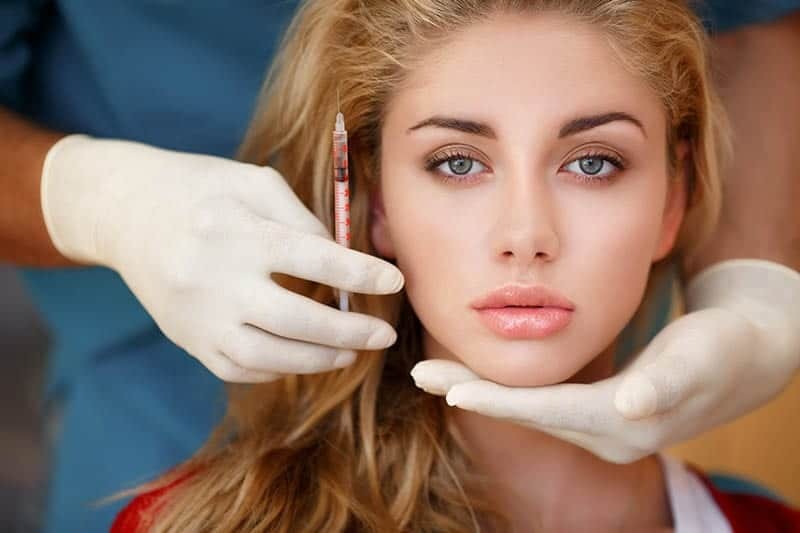 After training in cosmetic dermatology in 2010, I joined the team at Medicetics cosmetic skin clinic in Connaught Street where I continue to work, specialising in subtle rejuvenation using botox, dermal fillers, peels, IPL and bespoke medical skin care programmes. I am a member of British College of Aesthetic Medicine.